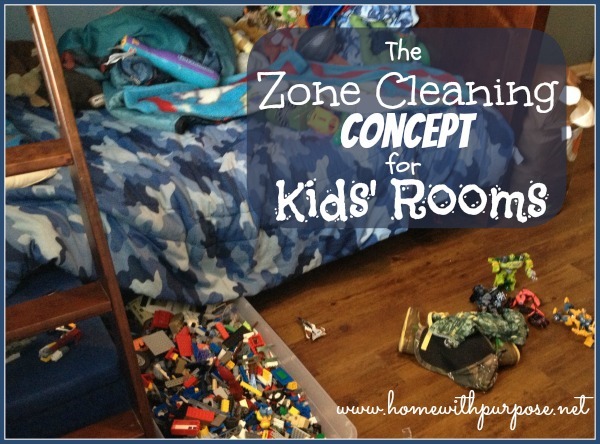 A few years ago I shared what is probably my very favorite parenting book of all time with you. Give Them Grace: Dazzling Your Kids With the Love of Jesus is a primer on how the gospel should transform our parenting, and it’s a must-read in my book! 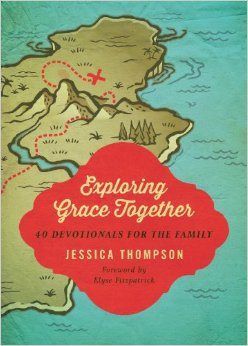 Now, co-author Jessica Thompson has given us Exploring Grace Together: 40 Devotionals for the Family. Exploring Grace Together puts the principles discussed in Give Them Grace into action through a series of simple family devotions. Our family has been going through the book this summer, though we haven’t managed to read every single day, so it’s taking us a bit longer to get through the entire book. I consider cultural literacy and an understanding of the various world views that underlie our culture essentials of my kids’ educations. I don’t just want them memorizing names, dates, and facts. I want them to be familiar with the ideas and writings that have shaped the very fabric of our culture, and to understand how and why it all happened. 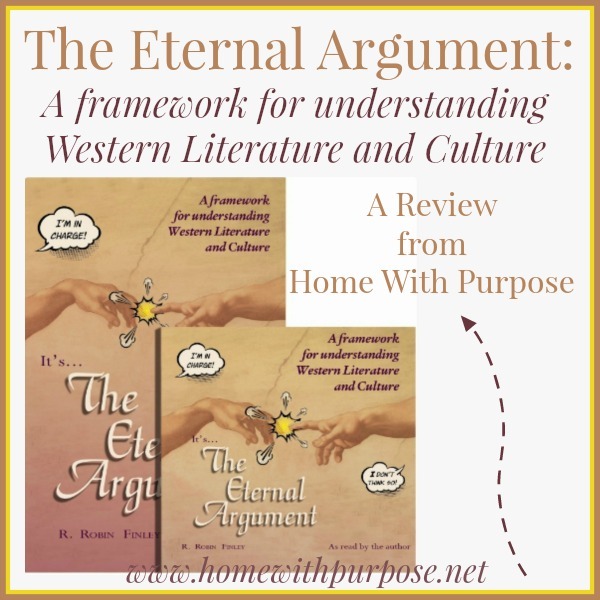 So, when I had the opportunity to review The Eternal Argument, I was intrigued. 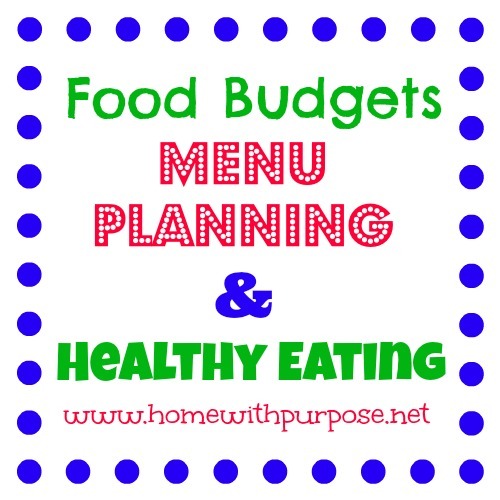 It looked like it might be a great resource to help us toward that goal. Or, to put it more simply, either man is flawed or man is perfectible. Author R. Robin Finley admits that these two terms are a bit simplistic and are often used in other contexts with a broader meaning, but for the purposes of the book, she chose them to represent the two extremes. She also makes it clear that most people fall somewhere along the continuum between the two and don’t fit neatly into a box. Often, you’ll see some elements influenced by each in the same work of literature. It’s that time when many of us (myself included!) 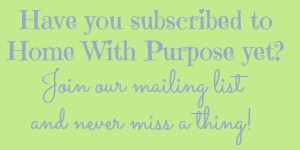 are deep in the throes of organizing and planning for the new homeschool year. I’ve been a homeschool mom for well over a dozen years now, and I still haven’t outgrown the need for encouragement and support in juggling the many roles and responsibilities this job entails. Even the most seasoned homeschool mom can easily become discouraged and burned out if she’s not careful. For a variety of reasons, life has been incredibly stressful for our family for the last year to year and a half. 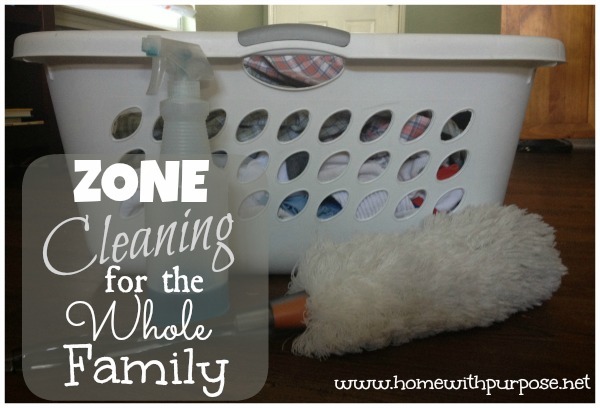 The effects have shown in my home management and our homeschool – it feels like we’ve basically been in “survival mode”. 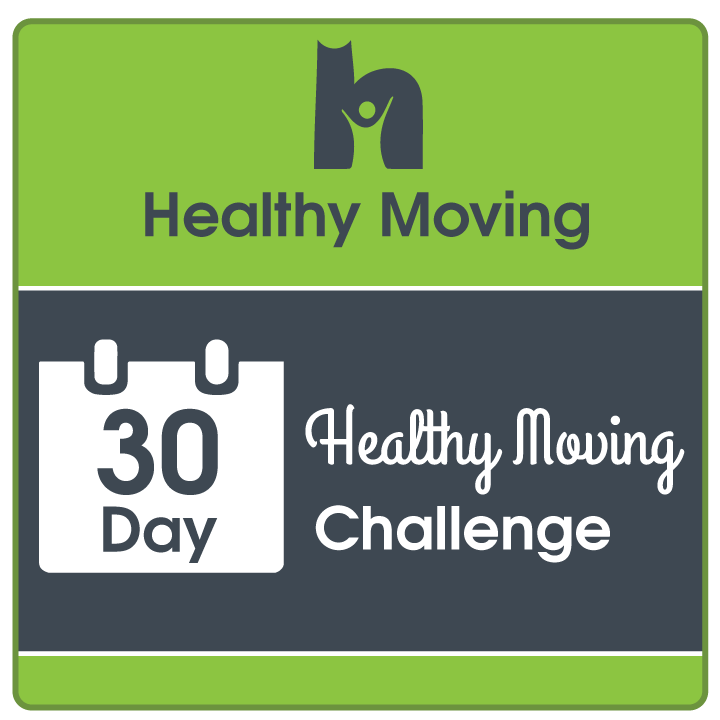 We’ve finally seen the end of some of the trying circumstances we were dealing with, and I’m really feeling the need to focus and get back on track as we move into fall. 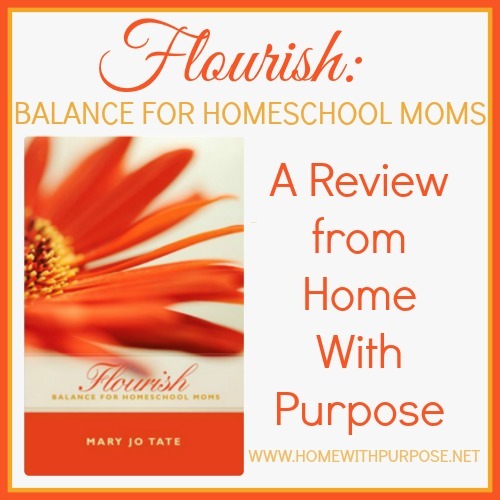 As part of that preparation, I’ve been working my way through Flourish: Balance for Homeschool Moms from Apologia Educational Ministries. I’ve said before that I think familiarizing our kids with church history is important. I was taught little to no church history growing up, beyond a cursory mention of major events like the Reformation in my history textbooks. I want my kids to have more than just this passing knowledge. 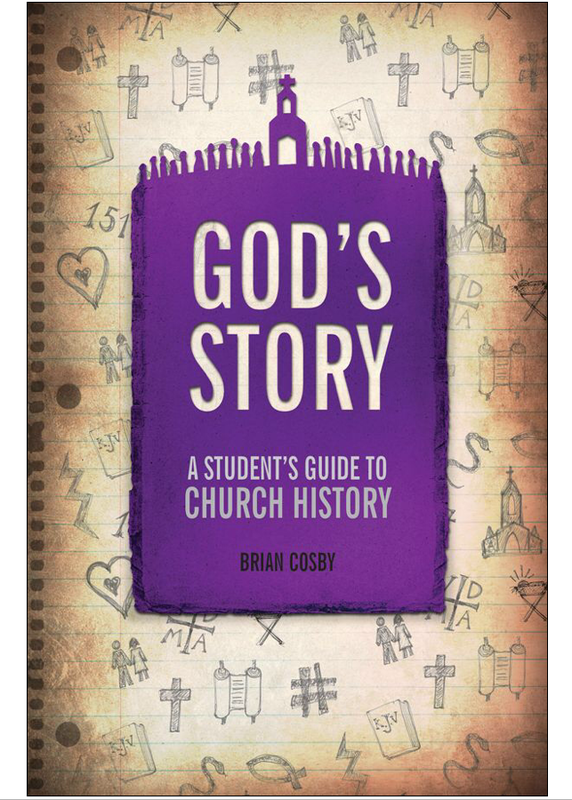 I think familiarity with the major figures and events in the history of the church is essential to seeing and understanding God’s “one story” for all of history. It’s also incredibly valuable to help them establish a stable faith that isn’t blown to and fro by every new whim that comes along. And, it’s essential to understanding how we got where we are now. So, since they were very young, I’ve spent time searching out and collecting resources to make sure they’re aware of the rich heritage of our beliefs. I’ve always found the wives of the biblical patriarchs intriguing. 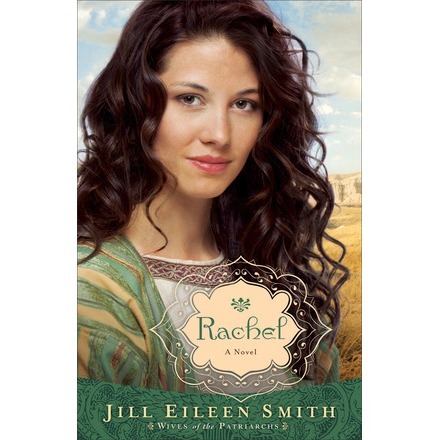 I recently worked my way through author Jill Eileen Smith’s Wives of the Patriarchs series, beginning with Sarai, then Rebecca, and finally Rachel. These three women all had fascinating stories. The Bible simply narrates the events for us without any insight into what they were thinking or feeling as they lived through them. I think it can be interesting and instructive to speculate what it was like for them! When done well, with attention to historical detail, fictional books based on the Bible can really bring biblical figures and cultures alive, reminding us that these were real people who struggled with some of the the same things we do. 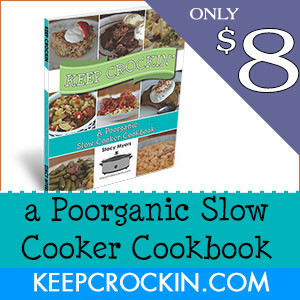 I was intrigued by the title of this book when the review opportunity came through my email. After all, in many ways, Mary of Bethany and her siblings Martha and Lazarus are rather mysterious figures in the Bible. We really have very little background information on them. How did they know Jesus? What was their livelihood? And so on. I’ve always been fascinated by the story of Mary of Bethany. For years I’ve pondered the words of Jesus spoken as Mary anointed him for his burial: ‘Assuredly, I say to you, wherever this gospel is preached in the whole world, what this woman has done will also be told as a memorial to her’ (Matt. 26:13; Mark 14:9). What on earth, I’ve always wondered, could she possibly have done to merit such an extraordinary commendation from the Lord? 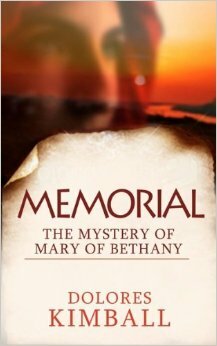 The more I looked into it, and the more I learned of Mary, the more I came to believe that hers is an honest to goodness, read-between the lines mystery story, a mystery that revolves around Jesus’ tribute to her, a tribute unique in all of Scripture.